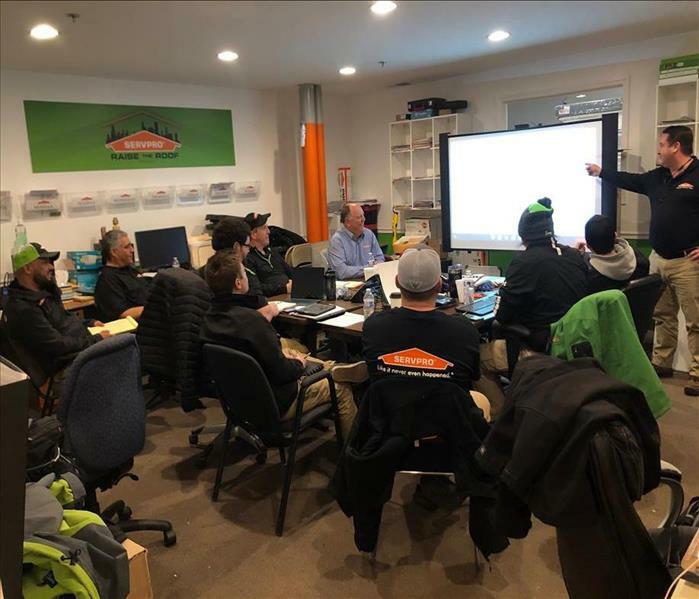 Our local communities and many areas of our great homeland benefit from the skills and ability of our SERVPRO of Marquette Park / West Lawn / Ford City team. 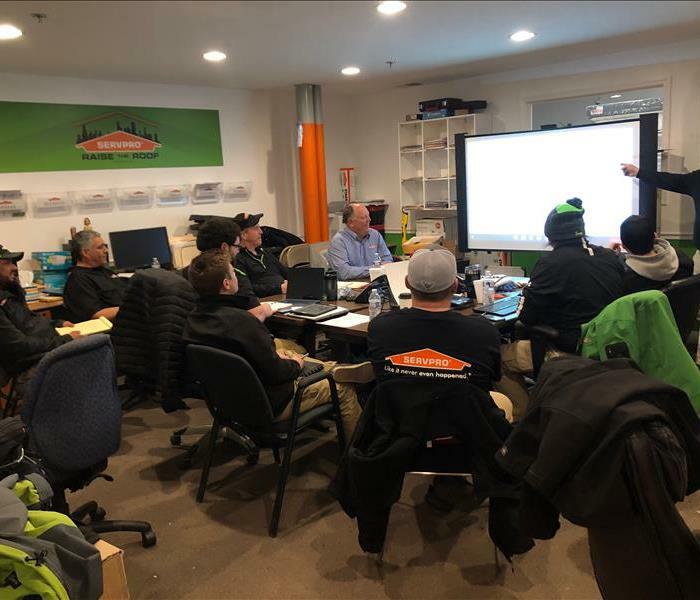 Pictured is our Project Coordinator, Shannon (Duke) Edwards instructing a Commercial Large Loss training sessions for our Crew Chiefs. By constantly updating our equipment and techniques, we are always cutting edge ready to engage with any commercial disaster--flood, water, fire, or mold--these highly motivated crew chiefs can pack our Green Fleet with industry-leading equipment and travel far and wide to help our neighbors. Yes, it all starts in a classroom! 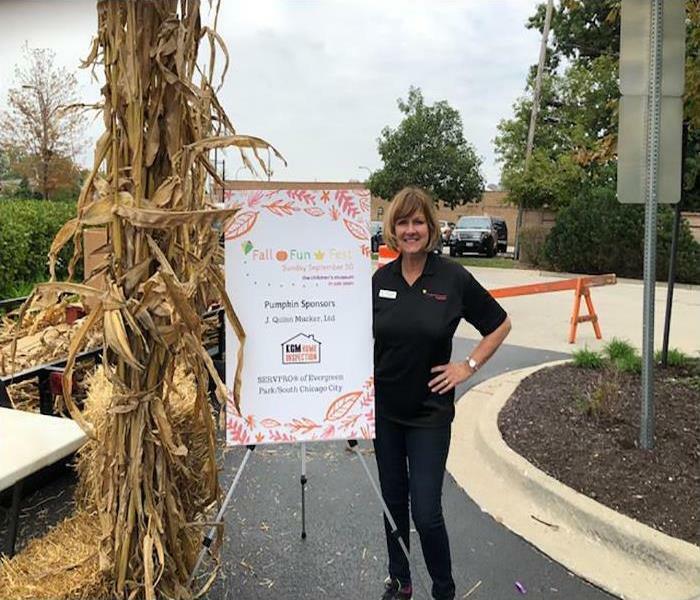 Our owner Patricia Zubricki attended the Fall Fun Fest at the Children’s Museum in Oak Lawn. She is a board member of the museum. There was food, games and so much more to benefit the Children’s Museum. 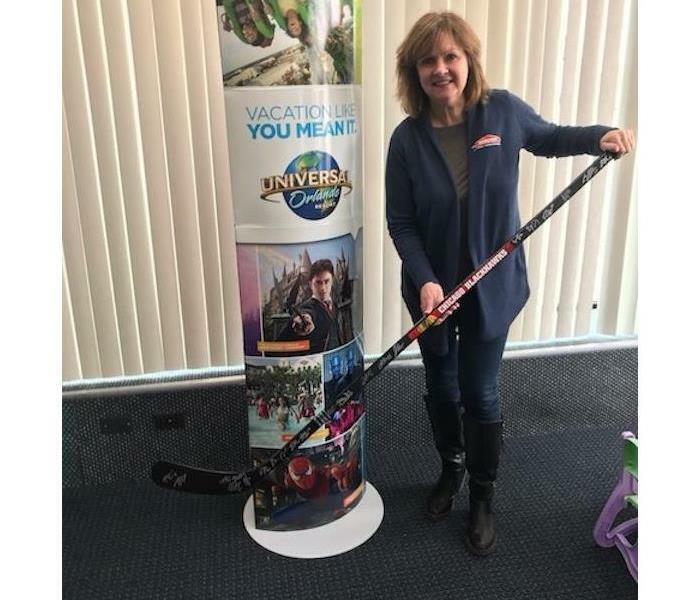 Patricia had a blast, and she can't wait for next year! 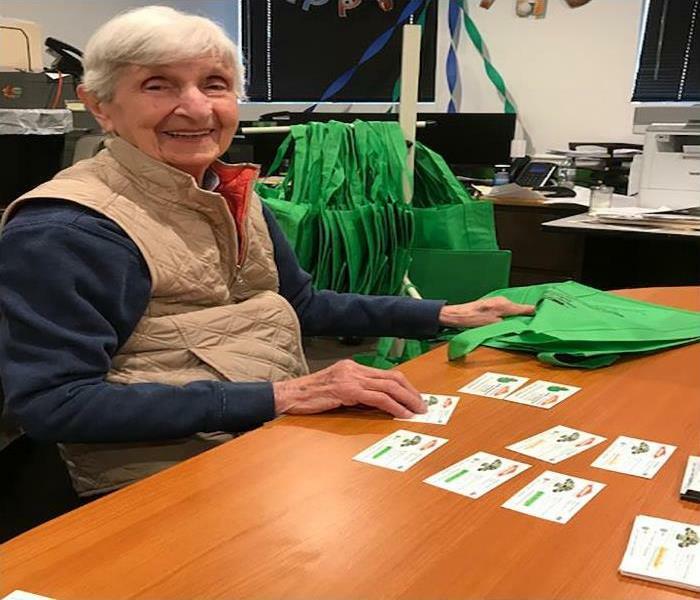 Everyone was appreciative when Pat Zubricki’s mom, Evelyn brought in Laura to the SERVPRO of Marquette Park / West Lawn / Ford City offices to stuff bags with swag for tomorrow’s Ethics CE Class located in Greektown. It only works when everyone pitches in and takes an interest in the business. Thank you to BOTH Evelyn and Laura for helping with the task! Come join us on September 21st for a free CE Credit Course on Ethics. We will be hosting this event at Athena Restaurant which is located at 212 S. Halsted Street from 12:30-3:30 pm. To receive your credit for this course, you must attend the entire presentation. This is an excellent refresher course on ethics. 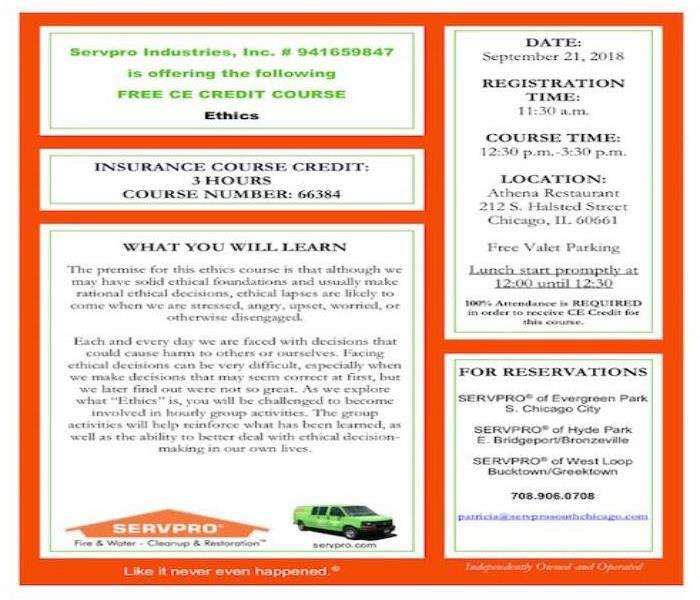 For more information contact SERVPRO of Marquette Park / West Lawn / Ford City at (773) 337-3993. 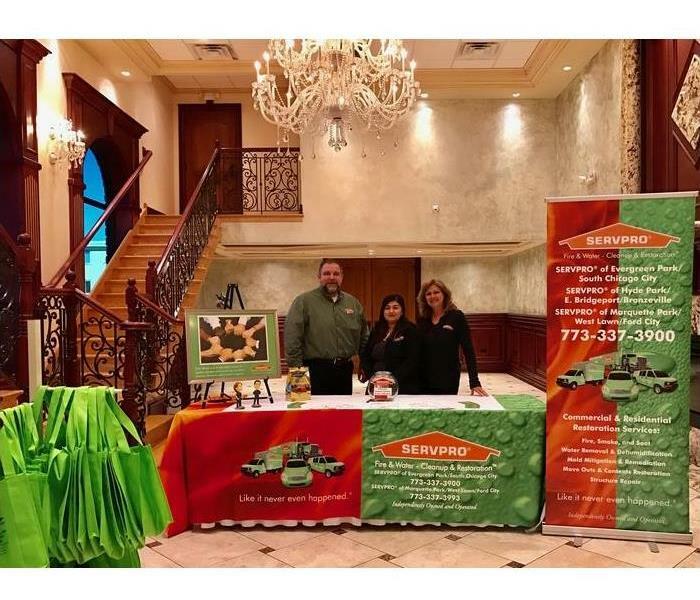 SERVPRO is a big family, and everyone helps out. The mother of our amazing owner, Patricia Zubricki, stopped by to help get bags ready for our CE class which is on April 20th. A big thanks to Evelyn for helping us get ready! 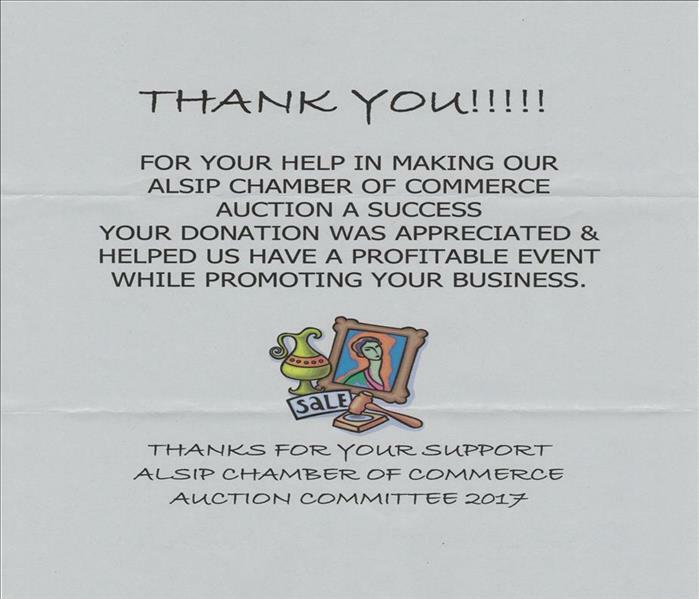 SERVPRO of Marquette Park / West Lawn / Ford City participated in the Annual Auction of the Alsip Chamber of Commerce. 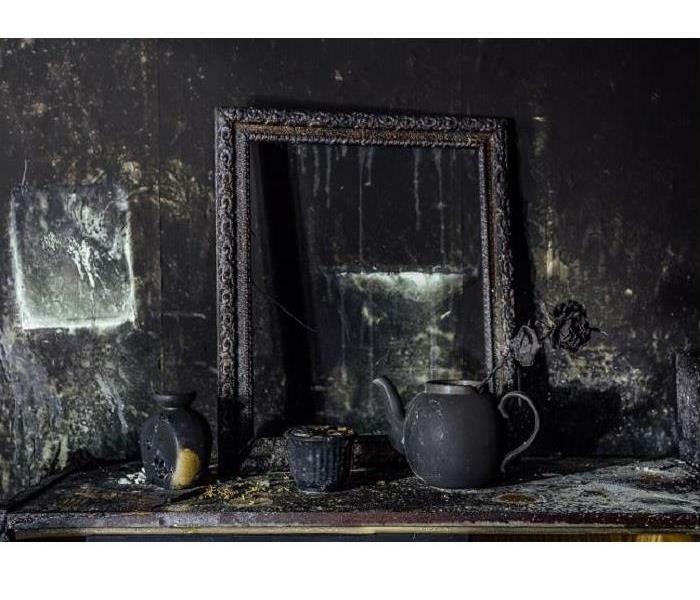 By donating our cleaning and restoration services as auction items, we can help generate funding for many worthy causes. The Chamber promotes scholarship programs for our youth, Partners in Progress Awards for our local businesses along with networking to help sustain a vibrant commercial environment that benefits all. We are proud to give back and to serve our neighbors. 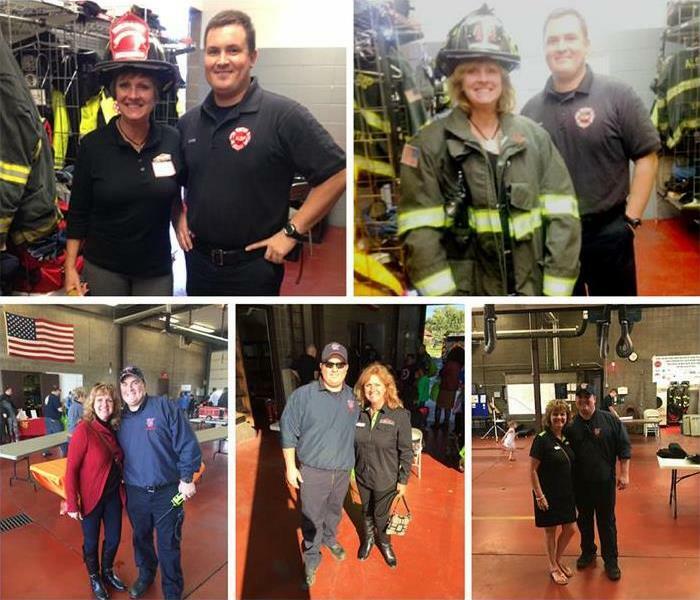 For the past five years, SERVPRO of Marquette Park / West Lawn / Ford City franchise owner, Patricia Zubricki, has attended the Alsip Fire Department Open House. She has an annual tradition to take a picture with Fireman Dan after each event. Here are the photos from the previous years leading up to this year's open house. Our team is always happy to support the local community. 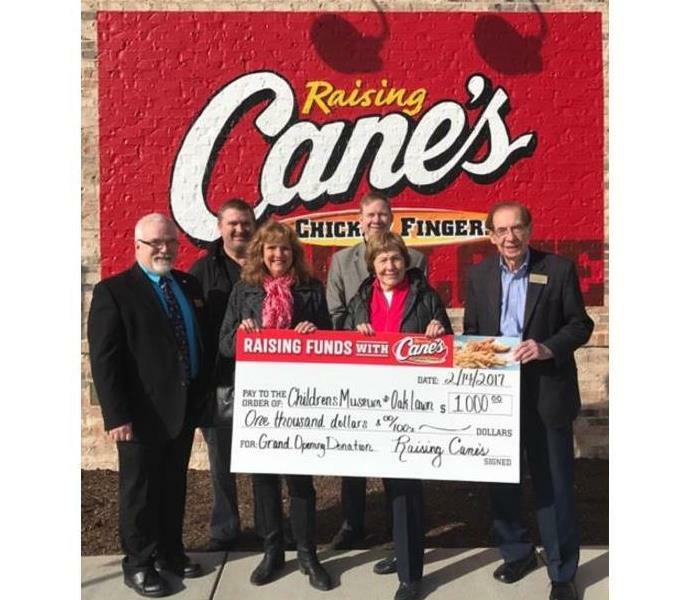 Raising Cane's Chicken Fingers donated $1,000. to The Children's Museum in Oak Lawn. In addition, Raising Cane's also received commitments from 20 employees to volunteer for 3 hours at the Children's Museum. As a non-profit organization, they rely on the generosity of supporters to help keep admission prices competitive with other children's museums, and to provide quality educational experiences for children. Pictured are The Children's Museum in Oak Lawn Board Members Adam Woodworth, Ian Chaffee, Patricia Zubricki, Bill Graham and Joann & Jim Bushbach. 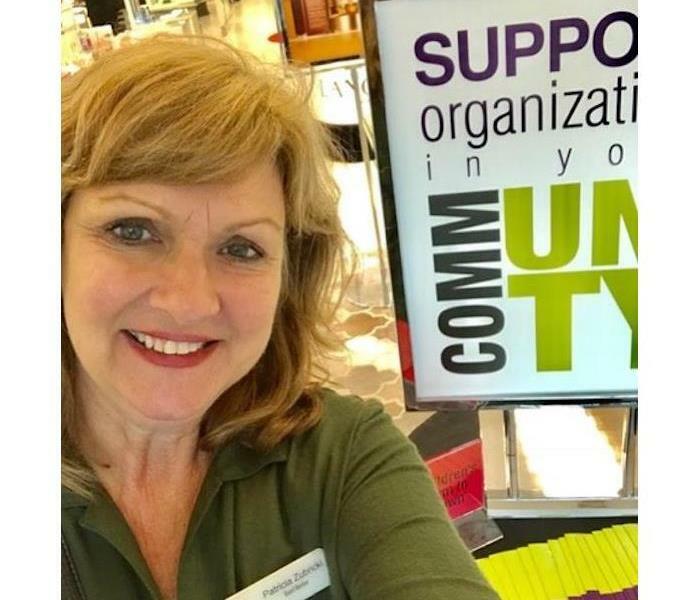 Our very own, Patricia Zubricki, was at Carson’s in the Chicago Ridge Mall last weekend selling Community Days Booklets to raise money for the Children’s Museum in Oak Lawn. One hundred percent of the booklet sales go towards the musuem. Patricia is a board member of the Children’s Museum and enjoyed participating in the sale. 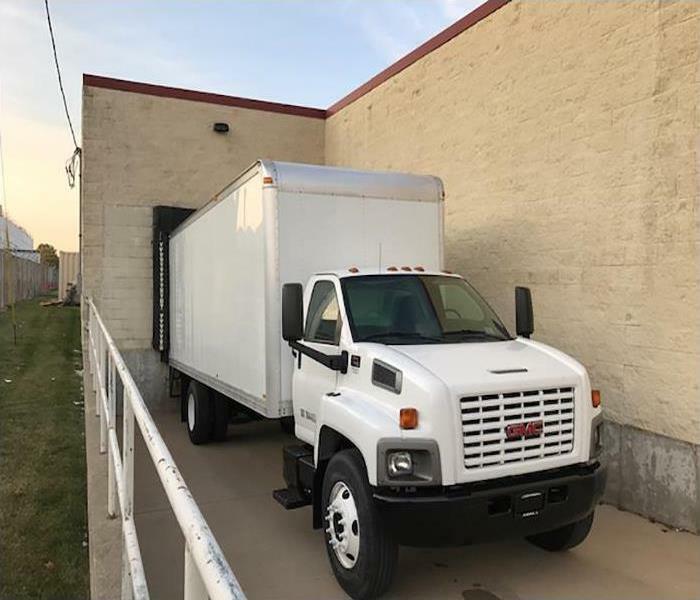 We would like to extend our gratitude to Carson’s for their generosity. Booklets are still on sale if you would like to purchase one. Contact the Children’s Museum for more information. 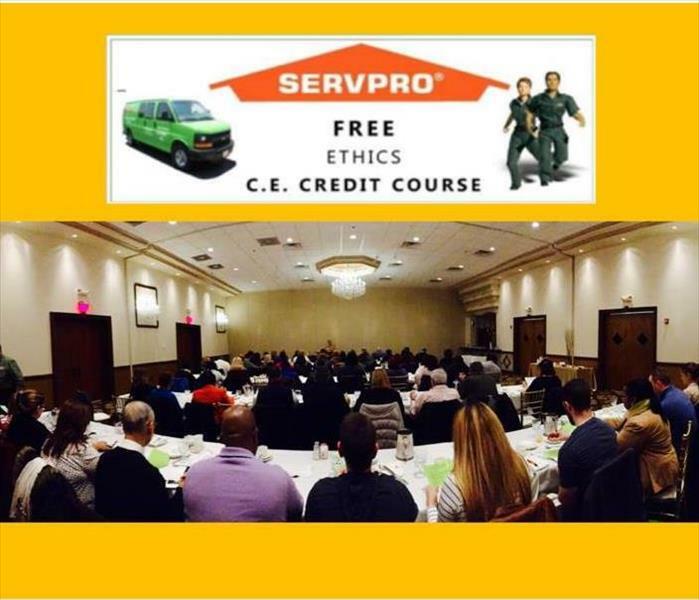 We had another great turnout for our free Continuing Education Class in Ethics for the Insurance Industry at the Camelot Banquet Center in Hickory Hills, last Friday. 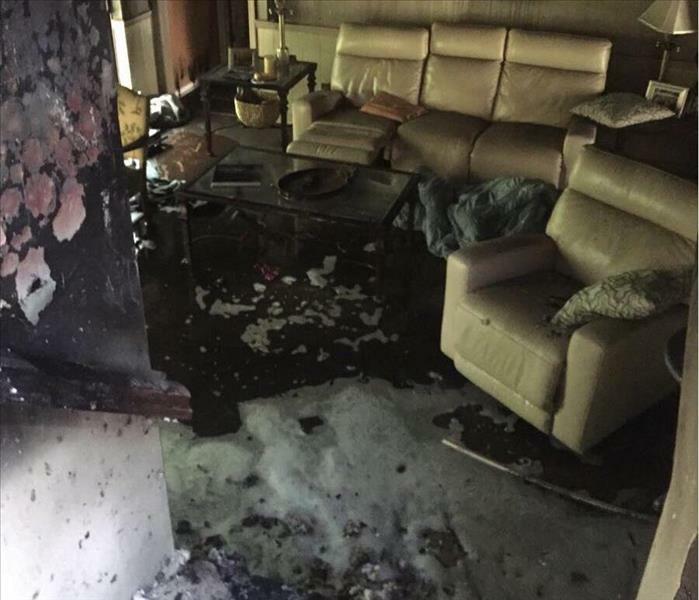 This year there were 70 insurance industry professionals in attendance, primarily agents and adjusters. Visit our website for postings about future classes, or call our office if you'd like to be added to the waiting list. Ed Kowalski, Ana Perez and Patricia Minar Zubricki greeting everyone at our Ethics Ce Class today. Great turnout! — with Ana Perez at Camelot Banquets. Thank you to everyone who assisted and attended for helping us provide another terrific event!